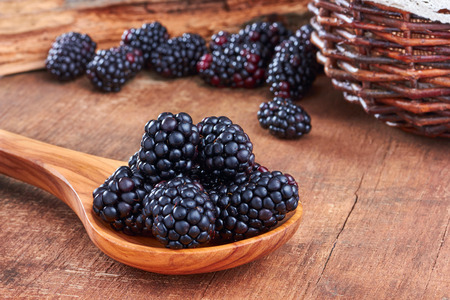 Our blackberries are best when a deep blue-purple color and should be free of attached hulls. Sort through for discardable berries and place the rest in a single layer, covered with loose plastic wrap. Store in the fridge for up to three days. Rinse before enjoying as a snack or baked into a delicious treat.